In the north east of Mindanao is one of the most ecologically significant wetlands in the Philippines, contains nearly 15 % of the nation's fresh water resources in the form of swamp forests. "Agusan derived its name from the local dialect, "agasan", meaning "where the water flows", referring to the great river splitting the land and meandering south to north in a 250-kilometer rush to Butuan Bay." "During the rainy season, when the water rises to create large lakes, vast number of ducks comes to Agusan Marsh to nest. In the dry months, thousands of birds come from as far away as Japan, China and Russia to escape the chilly winter winds of Northern Asia. Over 200 individual species have been known to spend at least part of the year in the marsh, making it one of Asia's most important transit points for wild birds. In the very heart of the marsh is a semi-permanent lake where many square kilometres of lily pads, hyacinths and other hydrophytic plants spread out like an enormous green quilt. 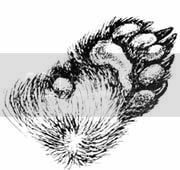 In the dark tea-colored waters live untold numbers of catfish, carp, soft-shell fresh water turtles, and crocodiles." 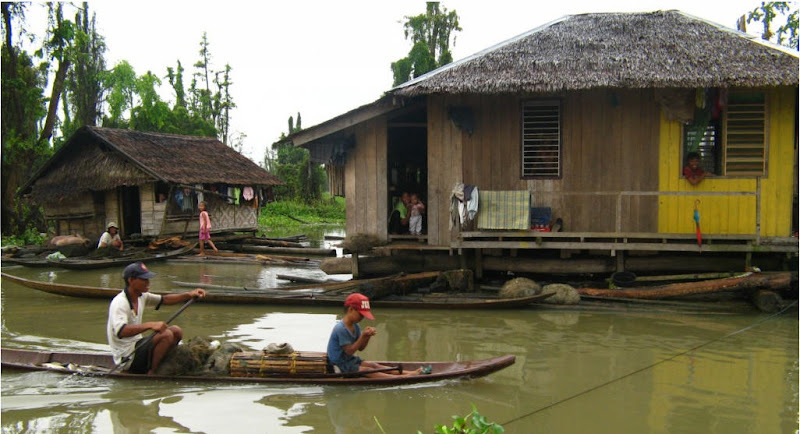 "The tiny community of mostly ethnic Manobos have made their permanent homes deep within the marsh, living on floating homes. 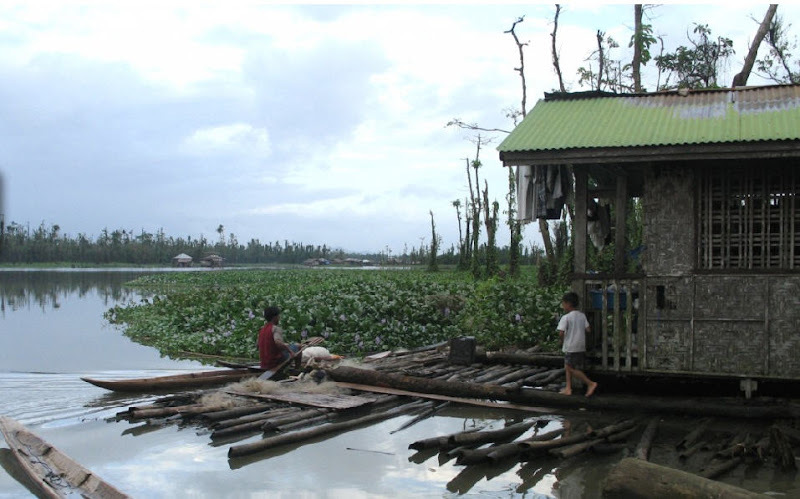 The small houses made of bamboo and nipa lashed to hard wood logs, freely rise or fall with the level of the marsh itself. 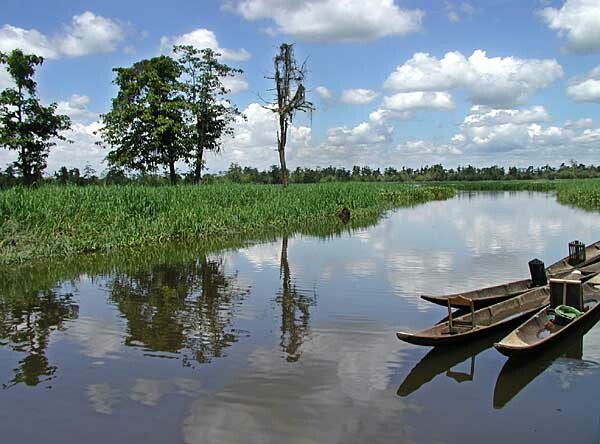 The marsh provides virtually everything the Manobos need." So they live entirely off the Agusan Marsh. That is incredible. Thanks for a neat article. 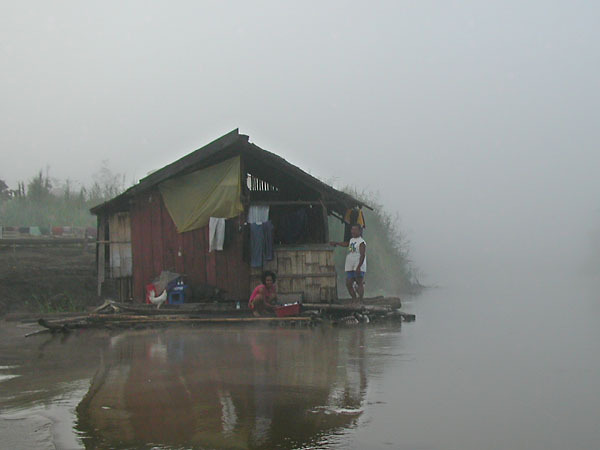 The water level can vary up to 6m, so houses that float up and down can keep the people live close to the water. Thanks for your comments; sorry that I've been slow to respond.